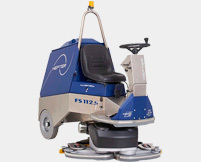 View our huge range of cleaning robots, sweepers, scrubbers and chemical solutions. 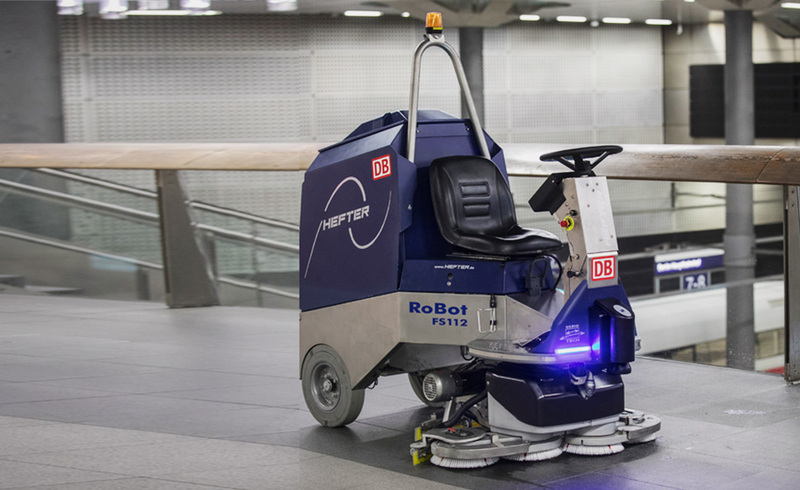 Arguably the first ever cleaning robot to put a stop to incomplete cleaning once and for all. 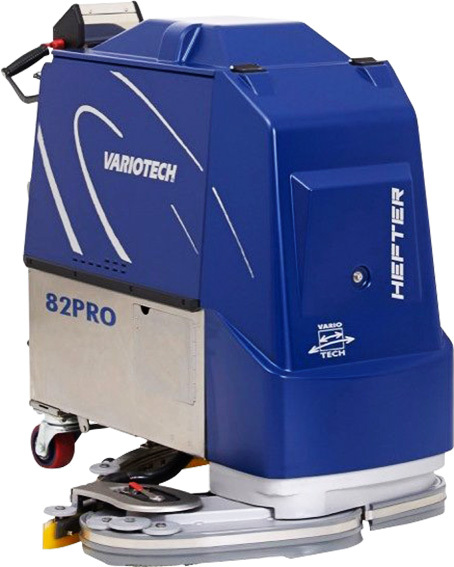 High quality industrial cleaning machines from Hefter Clean Tech. 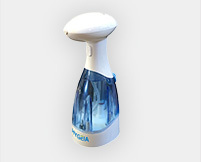 Hygeia products use no conventional chemicals such as quaternary ammonium, bleach, surfactants, and peroxide. 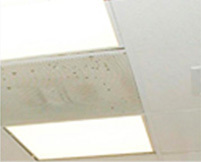 Worldwide Leader in Ceiling Cleaning and Restoration. 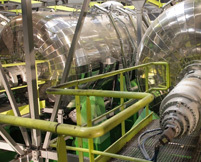 Biolektra products can recover everything that can be used again and recycled. Our products are perfect for cleaning large spaces such as commercial and industrial buildings, airports, retail spaces, education facilities and healthcare centres. We are made up of a diverse team of qualified individuals who understand your needs. Clearlink Services is pleased to have an enviable reputation in the short time of operation with their agents and clients. Our confident and experienced team adheres to the principles of integrity, efficiency, and speed, which has been our creed since the very birth of the company. We thrive on innovation, using state-of-the-art techniques and equipment. 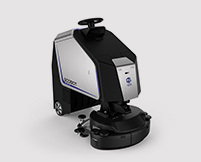 Innovative systems for new and existing contracts.